or order from the CD Baby on-line store. A potpourri of Celtic songs and instrumentals, originals by band members and a couple of cover tunes. 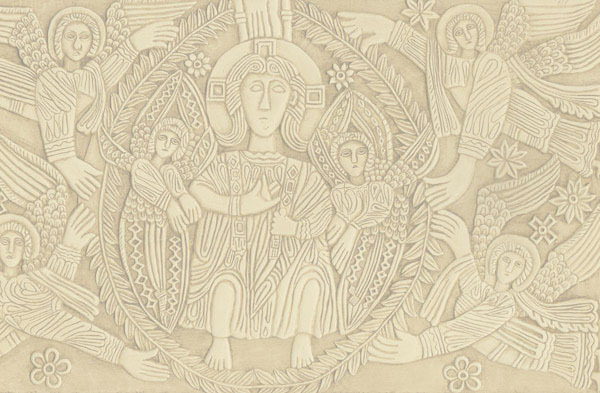 Features hammered dulcimer, violins, guitars, bass and whistles. 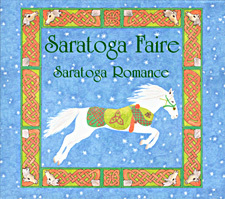 Saratoga Faire's first CD.